The Standard American Diet can be heavy in salt, with most sodium coming from bread, chicken, pizza, lunchmeat, and snack foods. Consuming too much salt may contribute to kidney stones, dry eye disease, obesity, heart disease, stroke, and high blood pressure. While iodized salt provides needed iodine, seaweed may be the best source of iodine as it contains much less sodium than salt and it can offer other beneficial nutrients. Gargling with salt water may help prevent the common cold. 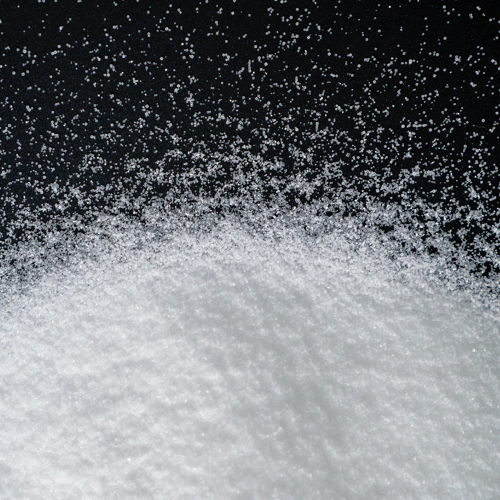 Certain dietary treatments for diabetes and cancer are salt-free. In most cases, if a person switches to a salt-free diet, the taste buds adjust within a few weeks and he or she may begin to prefer less salty foods. Lobbyists for the salt industry have worked to prevent or loosen strict guidelines on salt intake in the US Dietary Guidelines. The use of phosphate salts for meat and poultry preservation is banned in Europe but not in the US.